Fresh beetroot seems to baffle a lot of us. It's a question we get asked a lot in the farm shop - what do you do with it? And how do you cook it? Most people are used to finding it pickled in a jar or pre-cooked and vacuum packed from the supermarket. 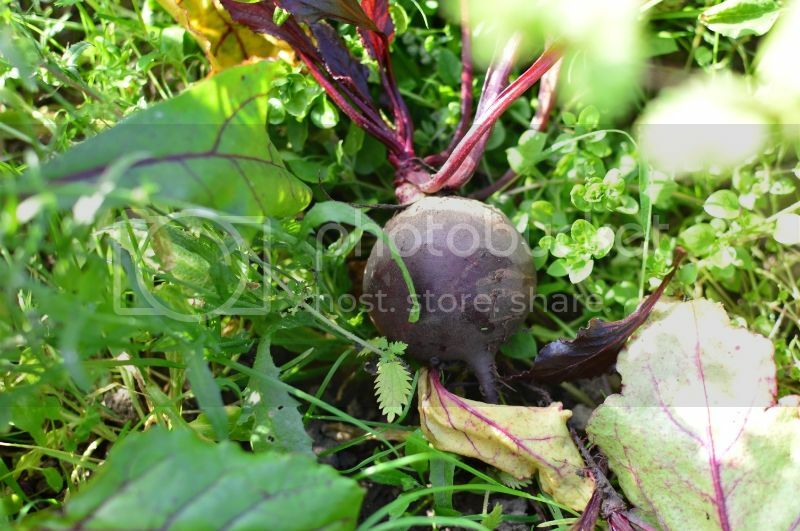 But freshly harvested beetroot is in a class of it's own, tender with a deliciously earthly flavour. Roasted, shredded, steamed and mashed, there is a whole range of recipes to explore. 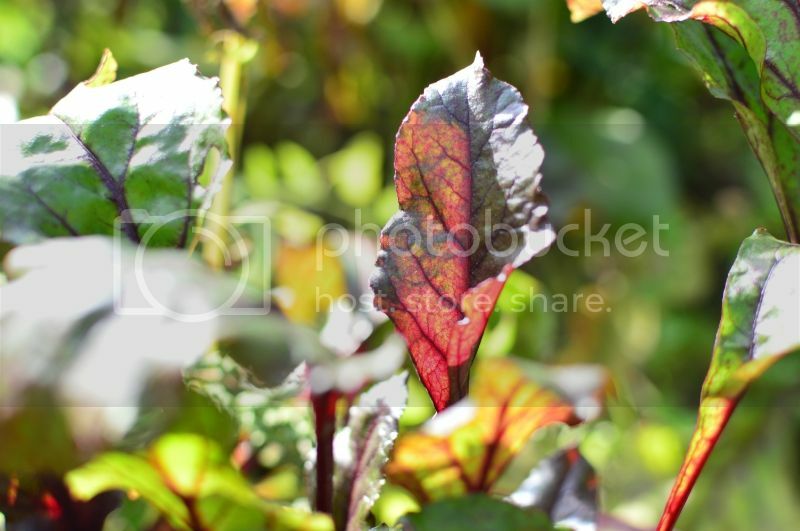 At the farm we grow four different varieties of beetroot. 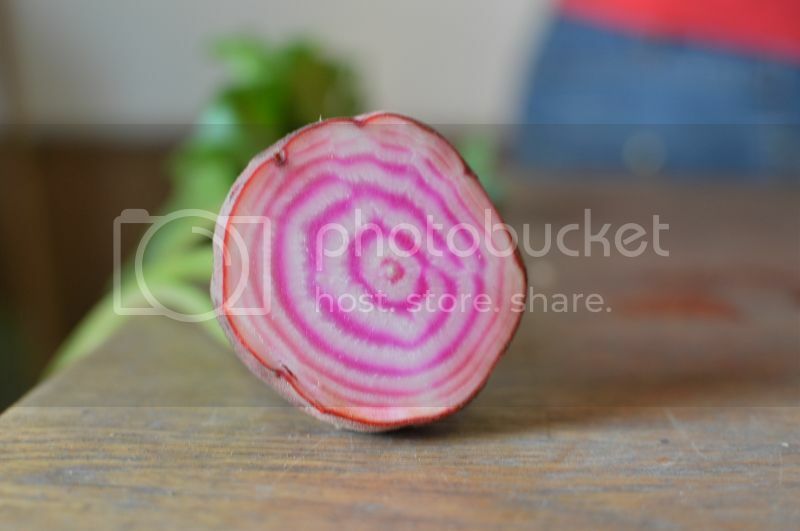 The familiar dark red, Chioggia (sweeter, bright red Italian, has pink and white circles when you cut into it), white (sweet and a little less juicy than the regular) and golden (orange colour, bleeds less). We're currently harvesting the regular red and chioggia varieties. To help you get started cooking with our fresh beetroot we've compiled a Pinterest board of recipes, including simple salads, pasta dishes, risottos, burgers and even cakes! Just click on the link below to take you to our Pinterest page. Down on the farm we like to cook with our own produce every day so here are our ways of using beetroot. Vicky likes hers grated and mixed with other coleslaw ingredients (carrots, cabbage etc) and instead of mayonnaise, uses balsamic vinegar as a dressing. Jeni roasts her beetroot in a dish with a little water and then covers the top with tin foil. Usually this takes about 45 minutes depending on the size of the beets. It's then peeled and served with some toasted walnuts and blue cheese. 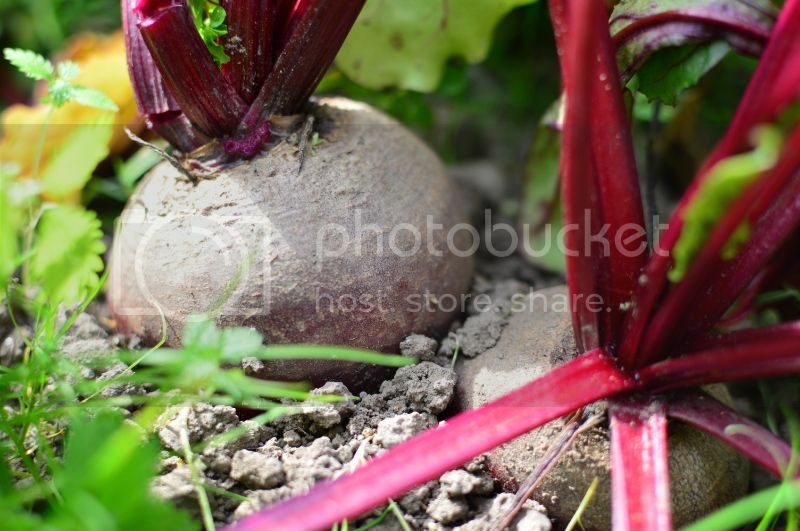 We hope you enjoy some of these recipe ideas and next time you are in the farm shop or at one of our farmers markets, get some of our delicious beetroot and you'll never want to eat it out of a vacuum pack again! 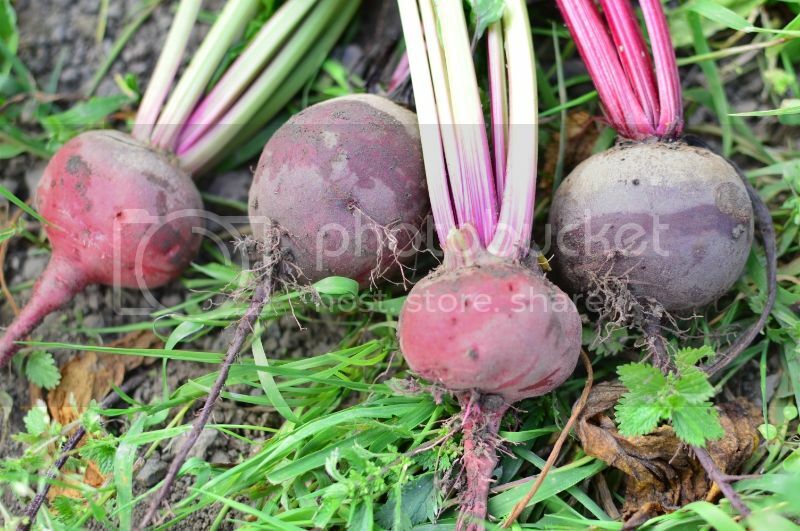 Follow Whiteleys's board Beetroot on Pinterest.